Margaret Downey advocates for atheists and helps people cure their superstitions. 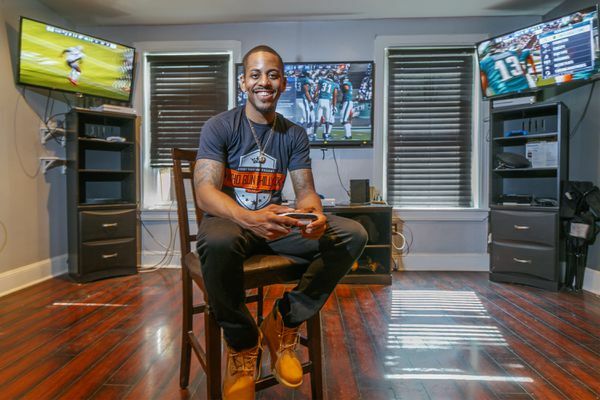 Gamers travel from as far away as Michigan to play in Madden NFL and NBA 2K tournaments run by a mail clerk nicknamed "Jimmy Thousands." She left her all-boys school after coming out as trans. Now, she leads LGBTQ trainings there. 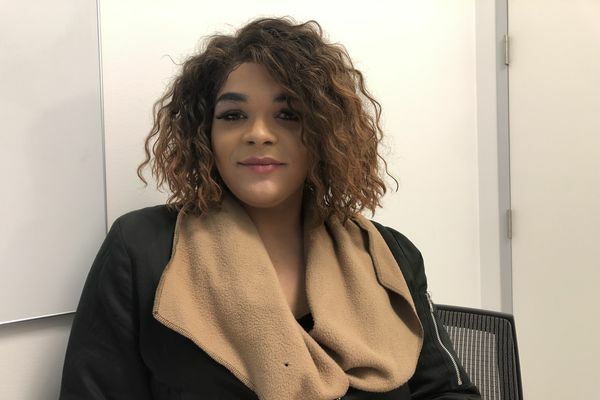 Hazel Edwards, 21, helped craft the Philadelphia School District’s policy on protecting transgender and gender nonconforming youth. 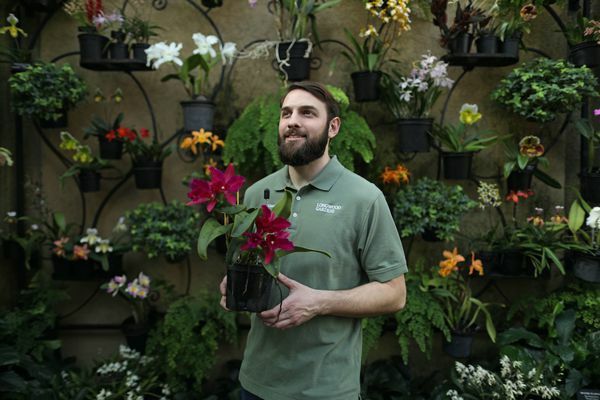 His purpose and his dream job presented themselves at the same time. You've never heard “Axel F” until you've heard it played on the steel drums. “I just show who I am,” says Kambel Smith, a self-taught artist. Wynnifred Franklin applied for her job when she was 72. “I’m holding someone’s groin for 20 minutes, they tend to remember me and nobody else." Rahanna Gray’s Instagram is full of her colorful clientele, whose hairdos range from mohawks to ombre dye jobs. Their Minefaire and Brick Fest Live conventions attract crowds nationwide. Now, they're starting a Comic Con for Kids. It started as a joke, and then a hobby. Now, says Erik Weiss, "This is my day job." "Welcome to Wonderland," artist Alden Cole said, as he opened his door. This Syrian refugee made a promise to God — and she's kept it. Videos of him testing his knives on tomatoes, water bottles and everything in between are particularly and inexplicably satisfying to watch. "People in Philadelphia tend to give me ideas," she said. Faruq Tauheed burned Tom Brady and showed the Eagles love during one of his epic BattleBots intros this year. What one police lieutenant thought of as a "soft art" has since become his second career.